A company with a strong sense of its own history and heritage is put in a unique position. It has helped us to understand our market and sector, to truly understand what customers need from us, how we can support them to help make their own businesses a success and in turn serve their customers. This effect is what has helped us develop strong, long-lasting relationships in every corner of the globe. Our commitment to quality, service and value has allowed to develop brands and expand into new markets. With headquarters in London, Dooa has spent more than 30 years carving a reputation of quality and excellence in service. A family -run business, with clients and customers in every continent in the globe, we combine an understanding of relationships with an unparalleled knowledge of the beauty industry which has come with experience. Dooa began as a single shop in Clapham, south London. At the very beginning understanding customers and consumers was key to delivering its service. The shop was sold and in 1984 Dooa branched into retailing and wholesaling. Over the years the customer base developed from market traders to multi-nationals and manufacturers. A key partnership was that with Clear Essence, which helped both brands establish their names within the beauty sector. From North West London, Dooa exports products and maintains each of these international relationships, building on the understanding of what consumers want that began a generation ago. 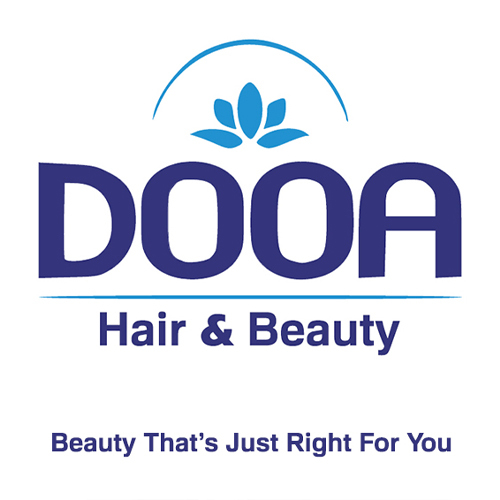 Dooa Wholesalers Limited is well established as a European premier company in the hair market since 80's. From our London's headquarters we stock and supply thousands of products lines worldwide. Dooa has spent more than 30 years carving a reputation of quality and excellence in service.